Once again we bring you two reviews in this episode. 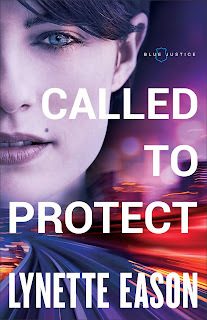 Nicole starts things off with a review of Lynette Eason's Called to Protect, a romantic thriller centered around a family of law enforcement officers. 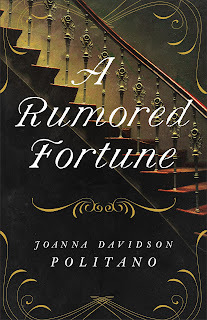 JD reviews A Rumored Fortune, a historical fiction offering from Joanna Davidson Politano. 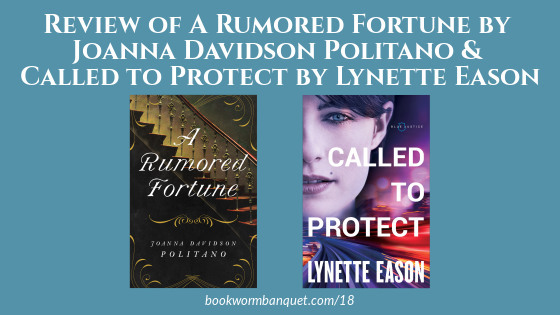 Also in this episode is Nicole's Fact about the greatest book ever written and JD's Tip about “walkin’ the bookworm talk”. 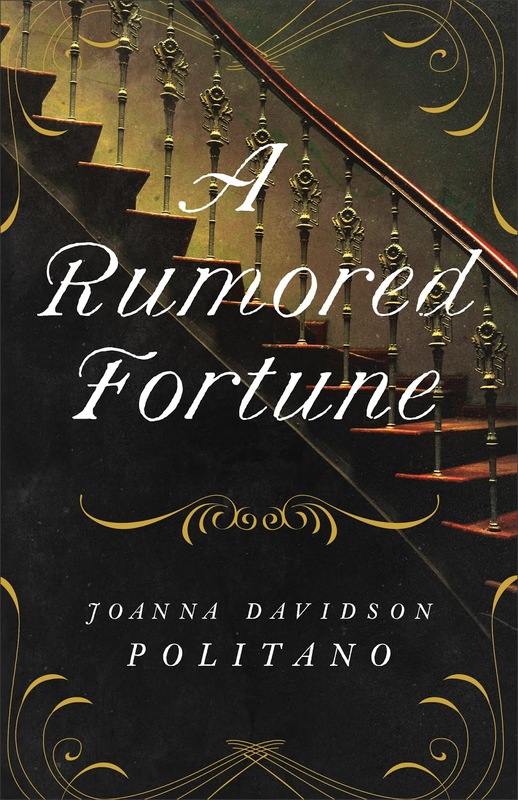 ...is about the greatest book ever written. ...are these fun bookworm-ey socks that you can purchase on Amazon.